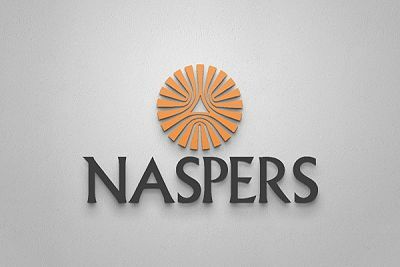 Johannesburg – Naspers plans to expand in education software as Africa’s biggest company by market value searches for a repeat of the profitable bet it made on Tencent Holdings of China. The owner of Africa’s biggest pay-TV service is seeking to build on investments in U.S. education-technology companies Udemy and Brainly that it made earlier this year, adding a new limb to a growth strategy that has taken the Cape Town-based company into Indian online retail and Russian social networks. Naspers has been scouring the world for a repeat of the investment that made its name: the purchase of a $32 million stake in WeChat creator Tencent in 2001, which is now worth about $78 billion. That helped transform the business from a South African newspaper publisher into global investor in technology companies, and Tencent’s contribution helped Naspers increase earnings by 31 percent in the six months through September, the company said earlier on Friday. 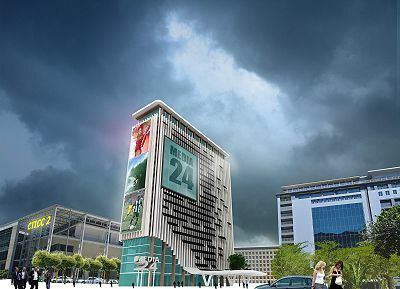 The e-commerce division also showed signs of strength, with 23 businesses making a profit compared with 18 a year earlier. That helped offset a decline at the TV unit, which was hurt by weaker sub-Saharan African currencies against the dollar while subscribers switched to cheaper competitors. The shares rose 1.1 percent to R2 087.59 at the close in Johannesburg on Friday, valuing the company at R916 billion ($64.6 billion). 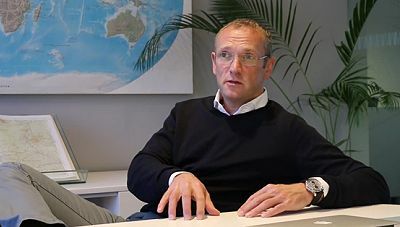 Naspers will consider disposing of businesses alongside any purchases in education and other industries, Van Dijk said, citing the sale of Polish online auction site Allegro to private equity firms for $3.25 billion last month. The company has also agreed to combine Indian travel operation Ibibo with US competitor MakeMyTrip, while Amazon.com Inc. is in talks to acquire Dubai-based online retailer Souq.com FZ, in which Naspers owns a stake, according to people familiar with the matter. Naspers is committed to India, where its online retailer Flipkart has been taking advantage of a rise in smartphone use. That’s even as Seattle-based Amazon seeks to expand in the world’s second most populous country. Naspers’s education investments have all been in the US to date, and the company doesn’t see the administration of President-elect Donald Trump as a setback to its growth plans even if he introduces more protectionist policies. Loni Prinsloo is a journalist for The Sunday Times and Bloomberg News.